The number of Internet of Things devices used to spark the "smart" in smart cities is projected to surge six-fold in the next decade, according to a new forecast from market research firm IHS Markit. Shipments of devices like sensors and nodes that detect pedestrians and traffic and measure water and air pollution are expected to hit 202 million devices globally this year, then grow to 1.4 billion by 2026, IHS Markit said in a report released Thursday. "The smart city market continues to grow, presenting great opportunities for all players, despite its current fragmented state," said the report's author, Pablo Tomasi, a senior analyst in smart cities and IoT at IHS Markit. By "fragmented," Tomasi referred to the wide range of projects being developed worldwide as well as the variety of technologies, market segment players and city services being provided. "Smart cities are home to many projects with diverse scopes and sizes across various verticals, although pilot projects remain common as the market continues to test solutions, models and results," Tomasi said. His view lines up with what analysts at IDC, Gartner and other firms have seen. At Mobile World Congress (MWC) in February, a number of large vendor companies displayed smart city products and services. Executives for those companies openly conceded that the market has been slow to take off, even though there has been a burst of growth in the past year. In 2017 and 2018, many U.S. cities expect to move their smart city pilot projects ahead to the point of commissioning full-scale proposals from technology and infrastructure vendors, Mike Zeto, general manager of AT&T smart cities, said at MWC. AT&T showed off smart LED light poles that include cameras and sensors developed with Current, a division of GE, to deliver IoT to cities in the U.S. and Mexico. In a separate booth, Verizon also demonstrated light pole sensors used to monitor traffic as well as a street kiosk to offer Wi-Fi along with internet access from a kiosk display. San Diego is already moving to equip 3,200 streetlights with LED lights and sensors. 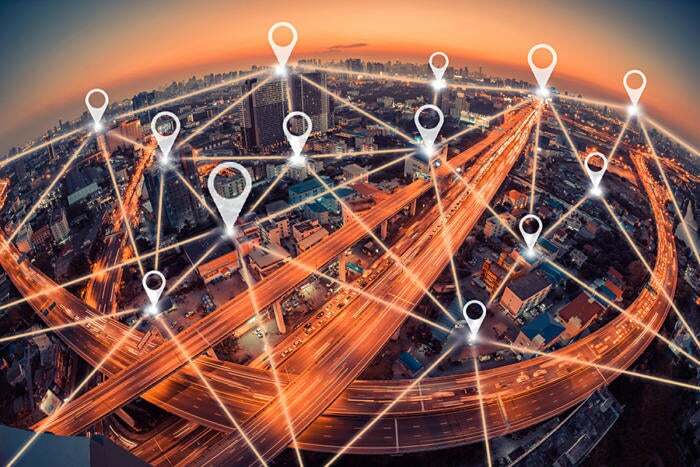 Data from the sensors is expected to help developers build applications across a lot of public services, including parking and air quality information. Los Angeles is also using LED light poles as a platform for future smart tech, including gunshot sensors to help police respond more quickly to shootings. Many of the technologies now being piloted by cities were first developed a decade ago, but the cost of devices has recently gone down. Meanwhile, the political will from mayors and city councils has grown stronger as cities compete to be technologically savvy and alluring to tourists and young professionals seeking jobs. The devices measured by IHS Markit in its latest forecast include sensors, cameras, nodes, radios and other gear need to gather data. They come from network vendors and device makers that build both hardware and the software that runs it. Tomasi didn't name any market leaders in a synopsis of his forecast, but did add that "the shakeout process will be long and multiple technologies that target different use cases and needs will continue to coexist. "Smart cities are long-term prospects; companies and cities involved are wise to focus on long-term results," Tomasi added. "The more that smart city initiatives tackle fundamental issues facing cities and countries, the more they are likely to become essential parts of government and business agendas."